Here’s a list of free jelly roll patterns. Renaissance Waves from Moda – This is a GORGEOUS quilt! French General Jelly Roll Quilt Pattern. Cowboy Up – This is a great western themed jelly roll quilt pattern from Moda! Of course you can use any theme of fabric. 30′s Barn Raising – A nice old fashioned looking quilt pattern using one jelly roll and 1.5 years of background fabric. Another beautiful quilt pattern from Moda, which uses one Jelly Roll plus background fabric, and an additional fabric for sashing, border, and binding. This one is called Eydie A’s Jelly Quilt. Uncle Sam’s Quilt measures 60″ x 45″. This is a beautiful Americana themed quilt. Cross Terrain Quilt – This quilt requires one jelly roll and two yards of a contrasting background. This looks like a very traditional quilt. If you love old fashioned quilts, then you will probably like this pattern. 1934 Nine Patch – This is a great pattern for anyone who loves old fashioned looking quilts (which happen to be my favorite). Summer Squares Quilt – This quilt has a small amount of applique. This is a bright and fun quilt pattern, perfect for little girls. Jelly Roll 1600 Quilt Pattern – This is about as simple as a quilt can get. Here’s another variation of this simple strip quilt. Here’s a rag quilt which uses a jelly roll. 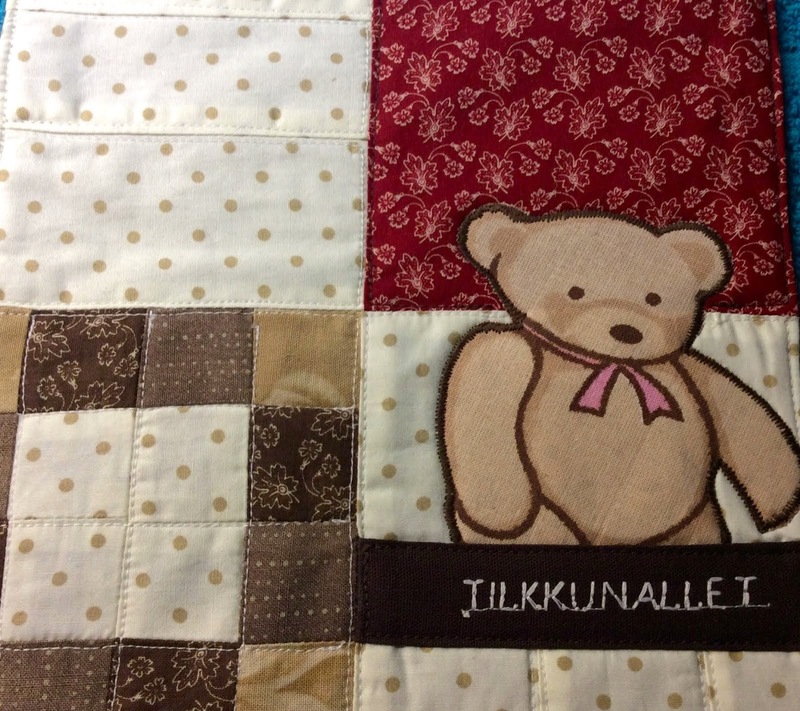 If you are in a hurry, this would be a fast project because it doesn’t require much quilting. This one is called Shabby Spring Quilt. Braided Irish Chain Quilt. This quilt requires more than one jelly roll! This free jelly roll pattern is for a woven jelly roll rug! How fun!